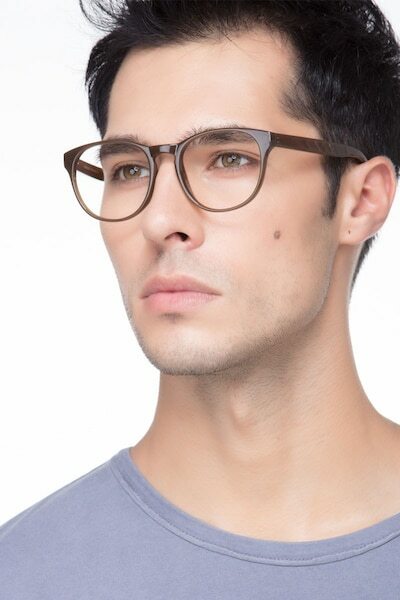 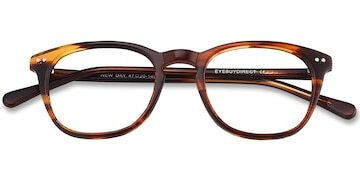 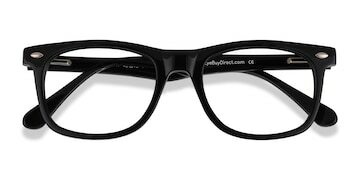 A pair of eyeglasses that'll grab everyone's attention in an instant. 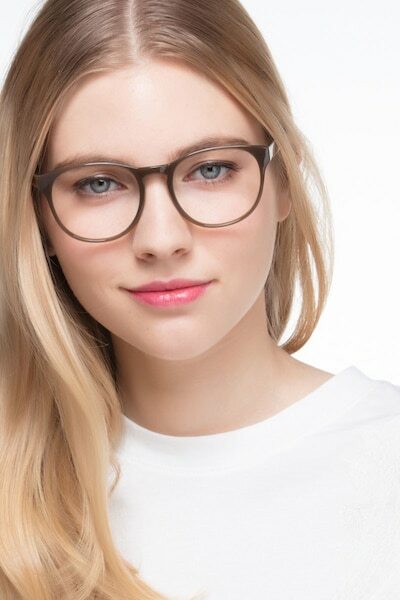 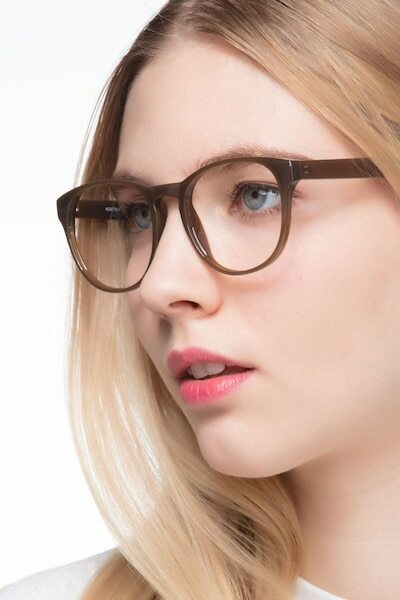 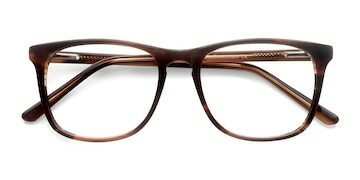 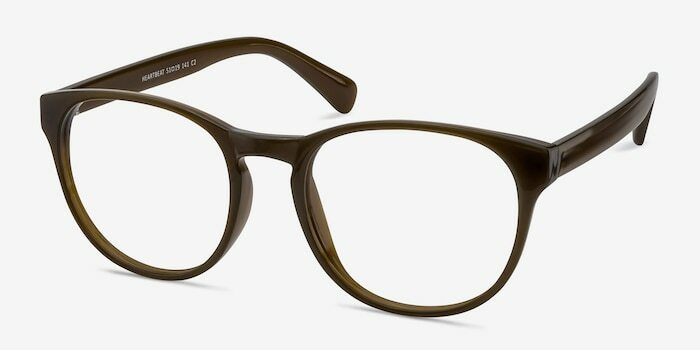 This classic wayfarer frame features a squared lens shape, saddle nose bridge, and broad temple arms. 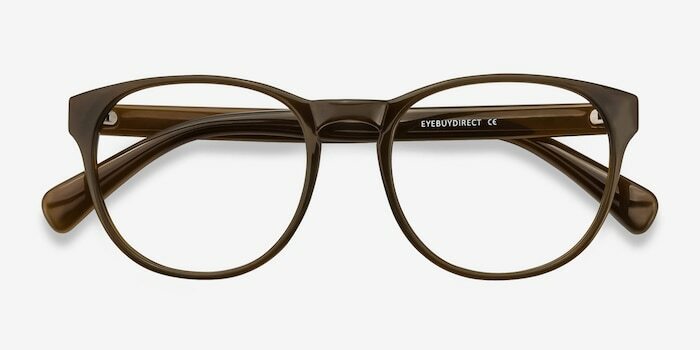 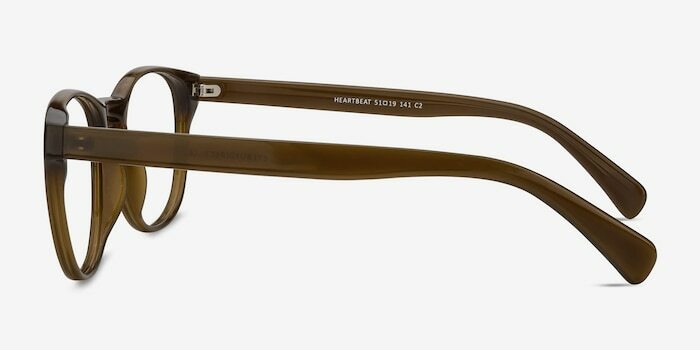 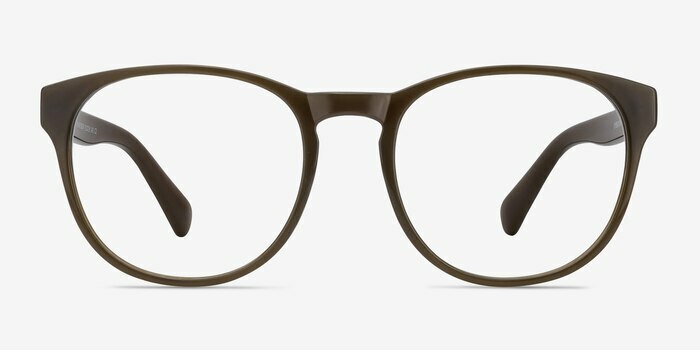 A dark sandy finish gives these lightweight specs a retro feel.